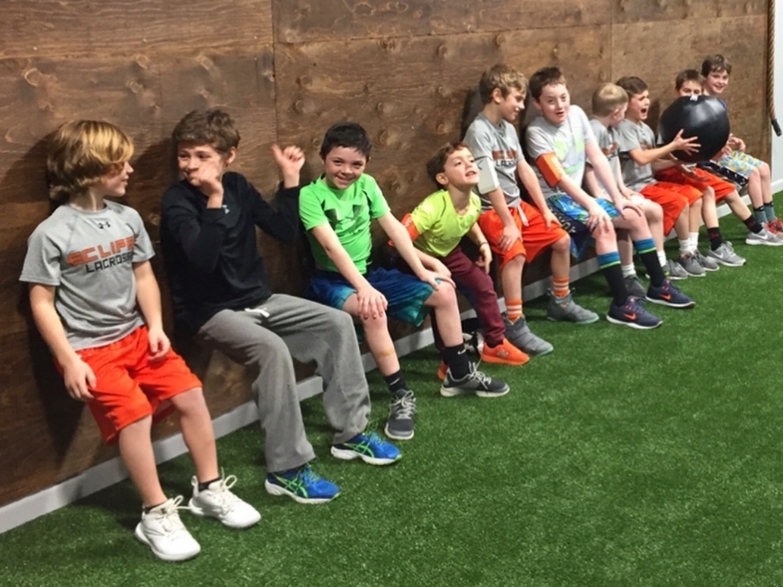 We are an adult and youth-specialized gym offering group fitness classes, team training and personalized sport-specific instruction. Athletes in our youth program will explore movement through game play, learn basic fitness concepts and physical coordination. Athletes with sufficient foundational strength are introduced to more complex training. Excelling in your sport begins with training your body for peak performance. 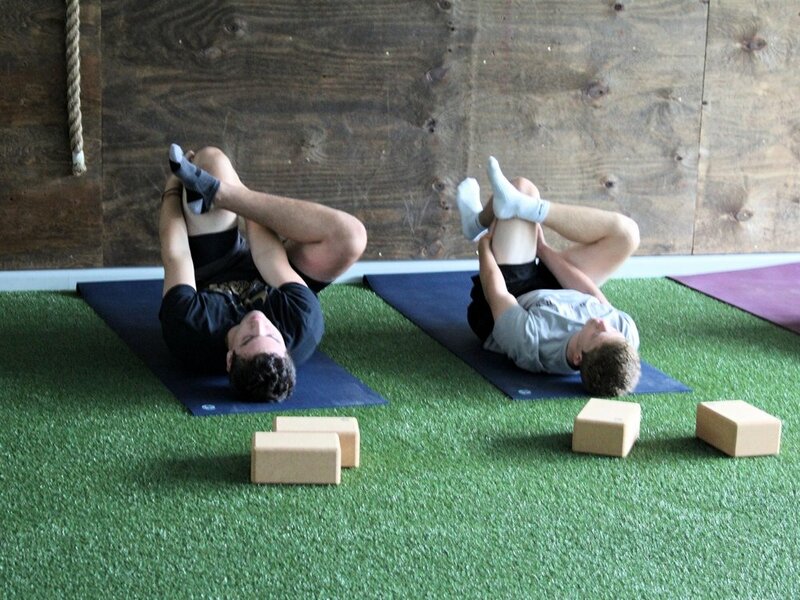 We offer customized programming designed to make athletes stronger and more injury resistant. New series begins Monday, March 25th at 9:00AM.